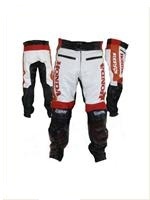 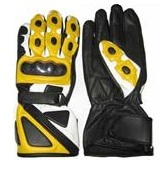 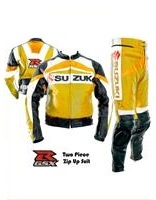 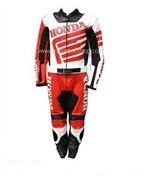 uro Leather Shop is the premium and unique quality Motorcycle Racing Suit Manufacturers. 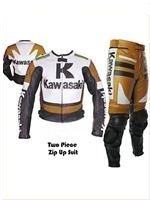 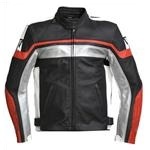 We are innovative and diversified leading professional manufacturers and suppliers of all type of Motorbike Leather Clothing including Motorcycle leather suits, jackets, leather suit, Leather Suits, motorbike leather gloves, textile gloves, motorbike leather ladies jackets, leather pants,Textile long and short jackets, motocross wears, Motorcycle leather accessories and so on. 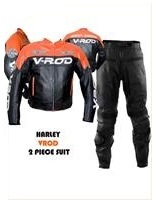 We are constantly innovating professional Motorcycle Clothes for the bikers to meet their riding needs. 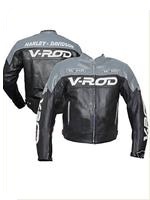 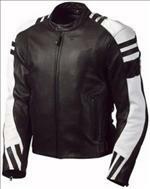 Custom made motorcycle leather jackets, fashion jackets, men and ladies leather jackets available in cheap prices.